Amazing Training Bible & Giveaway! 21 Comments on Amazing Training Bible & Giveaway! Clearing Up Memory Work — Why? 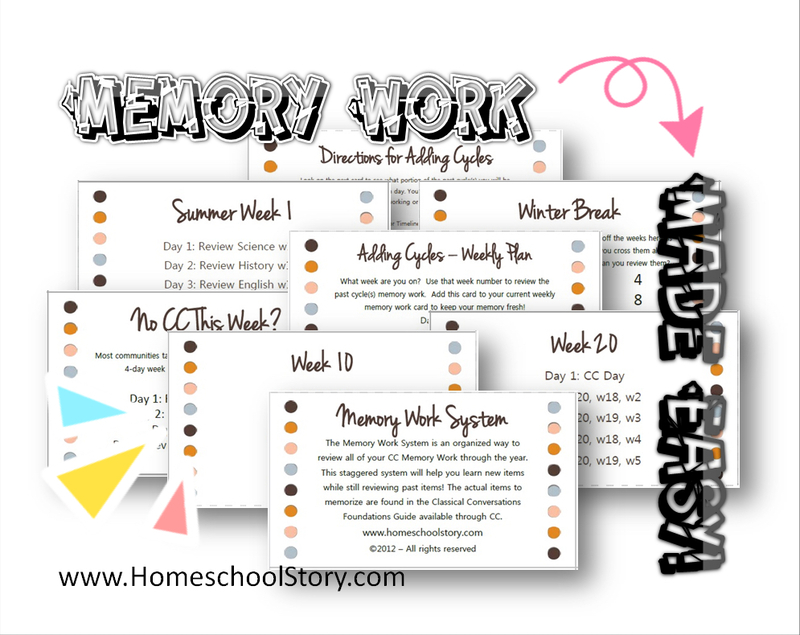 1 Comment on Clearing Up Memory Work — Why?